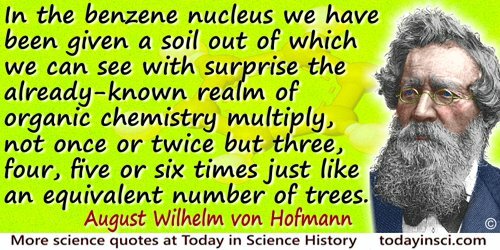 In inorganic chemistry the radicals are simple; in organic chemistry they are compounds—that is the sole difference. Joint paper with Liebig, but written by Dumas, Comptes Rendus 1837, 5, 567. Trans. 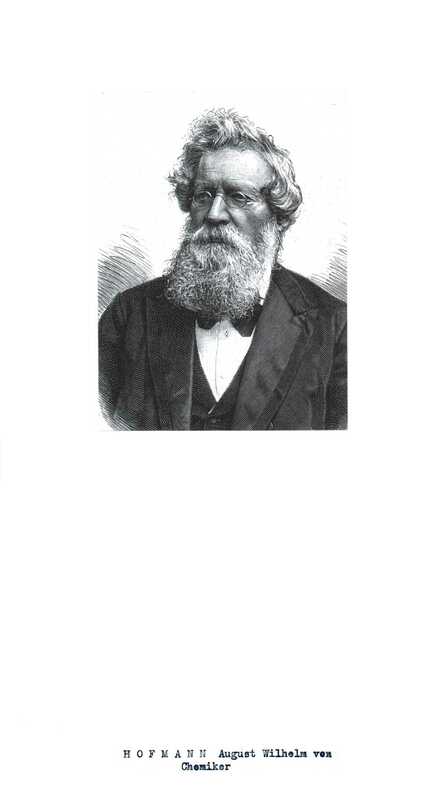 J. R. Partington, A History of Chemistry, Vol. 4, 351. In Albert Bigelow Paine (ed. ), Mark Twain's Notebook (1935, 1971), Chap. 31, 344, (1898 entry).